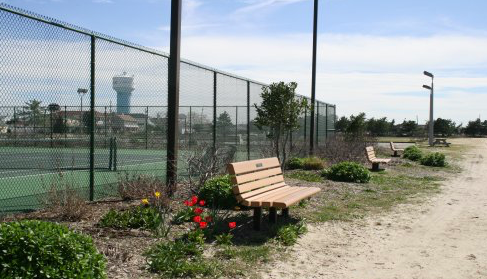 A project to replace the tennis courts at Lavallette’s Jacobsen Park is expected to be ready by summer, officials said. The courts are receiving new surfacing and amenities. This week, the borough council approved the engineering firm of O’Donnell Stanton & Associates to oversee the project to ensure the tennis court is installed properly and the work is completed on time. The borough is hopeful the project will be completed by Memorial Day weekend, said John O. Bennett, borough administrator. In other news, Lavallette officials announced that Elizabeth Avenue would be repaved from the ocean to the bay. There was no specific schedule for the work announced. Along the boardwalk, maintenance redecking has been completed as the summer season nears.